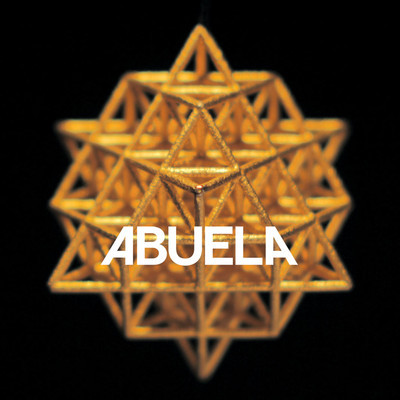 ABUELA is the project of production team Evan ‘E.Vax’ Mast of Ratatat and Justin Roelofs of White Flight. The project began when the pair took a journey to the Andes Mountains in Peru. While housed in an Adobe cabin, they being creating music with a portable studio set-up drawing inspiration from the natural world around them. The result was a spiritual mix of traditional electronic sounds and instruments of region such as flutes, charangos, and various types of percussion. Today, they will be releasing a new 7″ “True Colors” b/w “Honeybeez” as a part of Canvasback Music’s (Alt-J, Grouplove, The Joy Formidable, Frightened Rabbit, The Orwells) monthly single series, Canvasclub. We have the a-side from that release for you below. 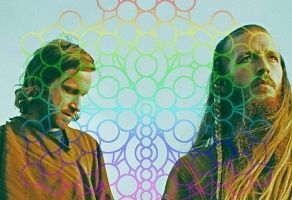 “True Colors” mixes the previously mentioned spiritual aspect with glitchy beats and vocals that could draw some comparisons to Animal Collective. How ever you want to describe the song, it is good.